Counterpoint Market Intelligence has today unveiled a new website at www.cpmil.com. The new website incorporates our new logo, enhances the user experience, and is more sleek & stylish. We have also added new features such as a ‘news’ page where we will providing our insights on the latest developments in aerospace & defence. Counterpoint has just released its latest aerospace & defence report. 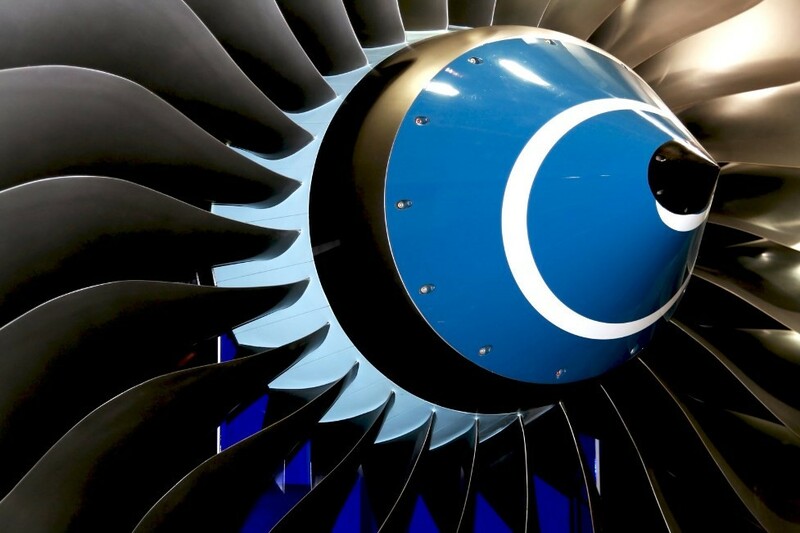 Aero-engine and IGT Components 2013 is our fifth report on this market sector and provides analysis of market trends & detailed market segmentation. We also discuss key trends in the shape of the supply chain, outsourcing and state involvement in the sector.